On WOSHub.com webpages we have already discussed various aspects of configuration and operation of KMS (Key Management Service). Let’s try to collect the basic information and the necessary links about KMS activation technology in a single article. KMS infrastructure consists of a KMS server to be activated in Microsoft (this operation is performed once online or by phone) and KMS clients, which send their activation requests to the KMS server. User and server Microsoft Oss and MS Office can become KMS server clients. KMS server is activated using a special corporate VLC key (KMS host key), which can be obtained by any Microsoft corporate customer on Microsoft Volume Licensing site (https://www.microsoft.com/Licensing/servicecenter/default.aspx). KMS server is activated only once. The number of activations using KMS server is unlimited. It shall also be noted that the information about the activations and their amount is not transferred elsewhere outside the company. A KMS server can activate clients in different domains, as well as clients in the workgroups. 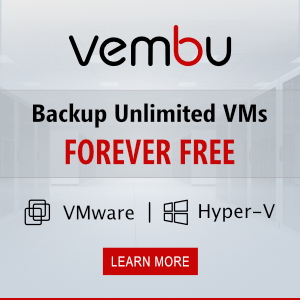 When a KMS server is installed, a special SRV (_VLMCS) record is registered in DNS. Using this DNS record a client can find the name of the KMS server in the domain. To activate a KMS client, it has to possess a special public KMS key called a GVLK (Generic Volume License Key). After the GVLK is specified, the KMS client tries to find a SRV record correspondent to the KMS server in DNS and get activated. Port 1688 must be opened between the client and the KMS server. When the KMS server is activated online (once), Microsoft websites have to be available on ports 80/443. In an isolated environment, the KMS server can be activated by phone. Tip. If necessary, the activation counter on the KMS server can be increased using a script. Computers with products activated on the KMS server have to connect to the corporate network with the KMS server at least once in 180 days (the activation validity interval) to renew their activation. By default, KMS client computers attempt to renew their activation every seven days. If activation succeeds, activation validity interval reset to 180-day. KMS is not resource-consuming, so this role can be installed on any server. KMS doesn’t have to be highly available. If a KMS server is not available for several hours (or even days), the downtime will not affect the company in any way. 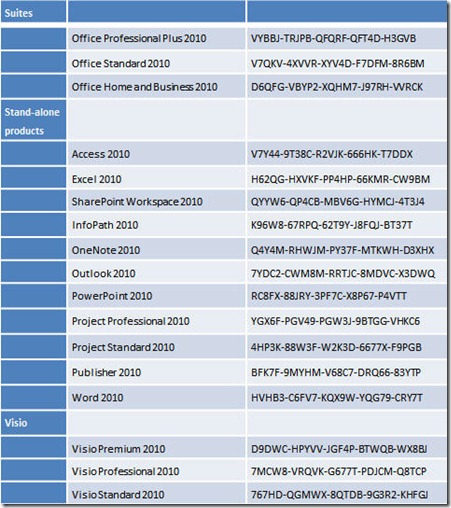 To activate MS Office products on a KMS server, Microsoft Office Volume License Pack has to be installed (its version differs depending on MS Office version). 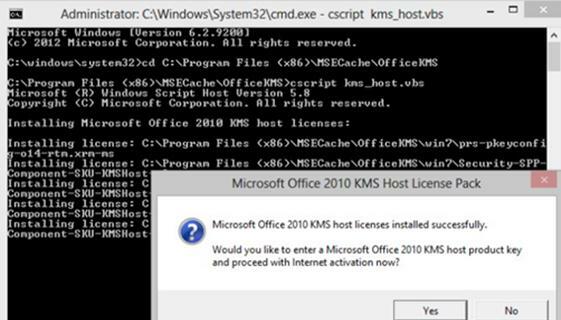 After License Pack for MS Office is installed, a corporate KMS key (VLK) for Office has to be installed and KMS server for Office has to be activated. To manage KMS server and keys you can install a special tool: Volume Activation Management Tool (VAMT). KMS servers to activate Windows and Office products can run on single server running Windows Server. 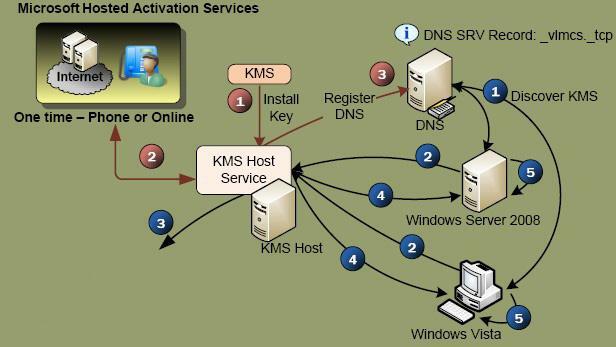 For users, who do not connect to the corporate network with the KMS server, it is recommended to use MAK (Multiple activation key). Tip. As an extension of KMS technology, another type of MS products activation should be mentioned — Active Directory Based Activation (ADBA). ADBA allows to automatically activate clients running Windows 8, Windows Server 2012 and MS Office 2013 included in the domain. In this case, there is no dedicated KMS server, and the activation is performed by the Active Directory extension. If you have any questions concerning Microsoft KMS activation, you are welcome to ask them in the comments and I’ll try to answer them.